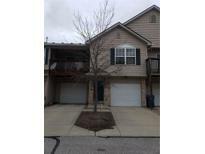 Below you can view all the condos for sale in the Bishops Pond subdivision located in Indianapolis Indiana. 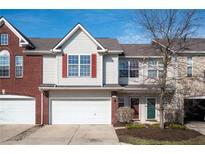 Listings in Bishops Pond are updated daily from data we receive from the Indianapolis multiple listing service. To learn more about any of these condos or to receive custom notifications when a new property is listed for sale in Bishops Pond, give us a call at 317-364-4511. It's affordable and waiting just you. Schedule your visit today! MLS#21630529. Carpenter, REALTORS®. Come see today! Tenant occupied until June 2020. MLS#21627916. F.C. Tucker Company. 4822 Cavern Place, is equipped with a washer/dryer, Stove, Microwave, and Dishwasher! MLS#21618527. Mosley Real Estate Agency, LLC.